SpotOn is the industry leading audio playback application for Television, Radio & Live events. 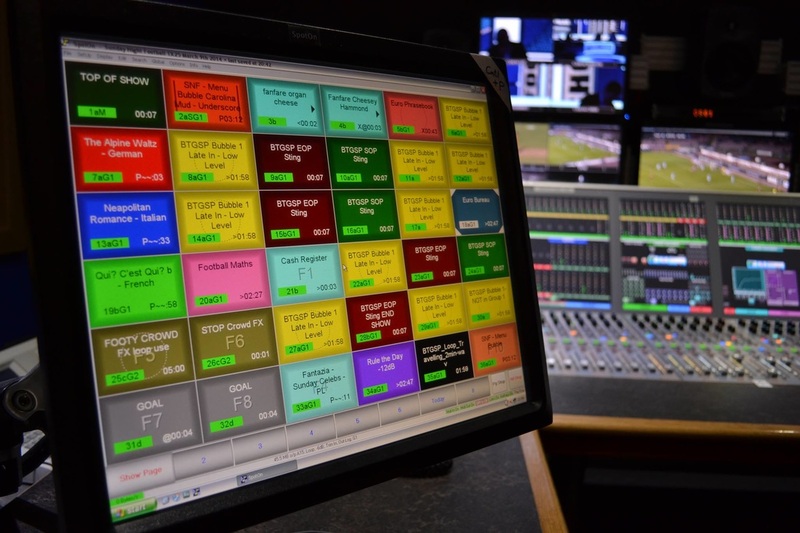 Developed by people who understand the needs of the broadcast audio market now - and the future ! In use with companies such as - The BBC, ITN, BT Sport, NBC, BSkyB, CBS, Fox Sports to name just a few. Handling both Stereo & Surround sound files SpotOn will suit all types of productions. If you would like more information please get in touch.